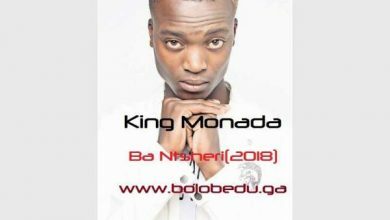 Bolobedu House Royal, King Monada might have inspired the biggest Dezember tune in South Africa; he also looks to be taking over the trends all over the African continent and even across the pond. 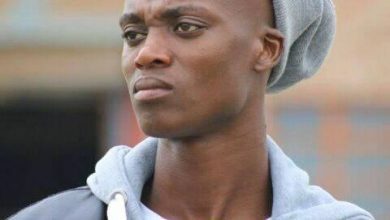 Once the serial hitmaker whose real name is Khutso Steven Kgatle launched the monster hit single which he titled “Malwedhe,” there was no question about its dominance of the airwaves. On the song, he sings about fainting or collapsing in the event his heartthrob leaves him; a fact he claims is connected with a health phenomenon that triggers such fall. The fan-acceptance and buzz the single has generated has been so massive it has birthed the popular #IdibalaChallenge across various social media platforms. Plus, the popularity of the #IdibalaChallenge has even soared beyond the borders of South Africa and has been coined the ‘fainting dance’ across international frontiers. 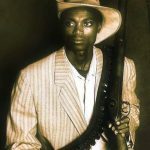 In fact, it has already become a social trend in countries such as Nigeria, Zimbabwe, Tanzania and even as far as China. 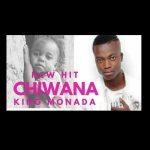 The challenge borders on fans singing along to the monster hit record of the “Ska Bhora Moreki” mastermind. However, when it comes to the part that talks about fainting, they would fall in a heap on the floor as if they had just fainted. Then, they would get up, continue singing, and repeat the falling process all over again. 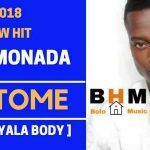 Great news is King Monada looks to be getting everything right this season as he also became the trending topic of discussion across social channels after he was featured on eNCA recently. 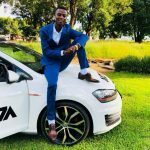 While being interviewed, the Limpopo-based sensation replied to all the questions posed to him in English with his mother tongue of Khelobedu. That singular act endeared him to the hearts of many South Africans who showered him with praise for displaying the pride in his roots. 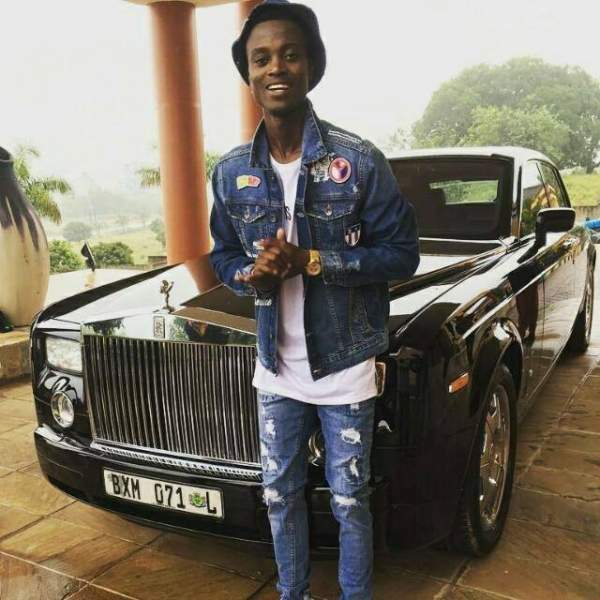 On the song itself, King Monada says he has been overwhelmed by the support “Walwedhe” has received from all over the world, even as he has now been invited to perform in the UK. 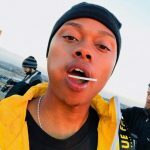 “I was very surprised at the support the music has received because as an artist from Limpopo there are not so many of us that are considered “big” artists. It takes us quite a while for us to get the kind of response that I am getting right now.” he said. 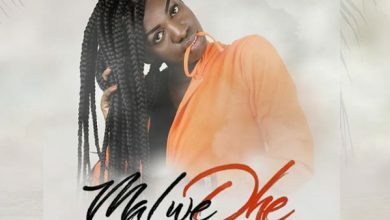 Do you think “Malwedhe” is the biggest song in South Africa this year, 2018? Kindly join the conversation with your thoughts and opinion in the comments section below.